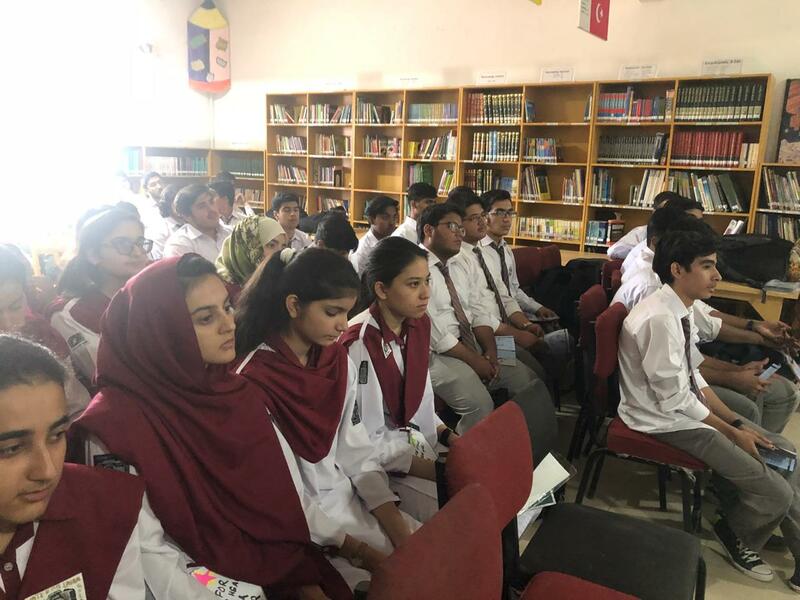 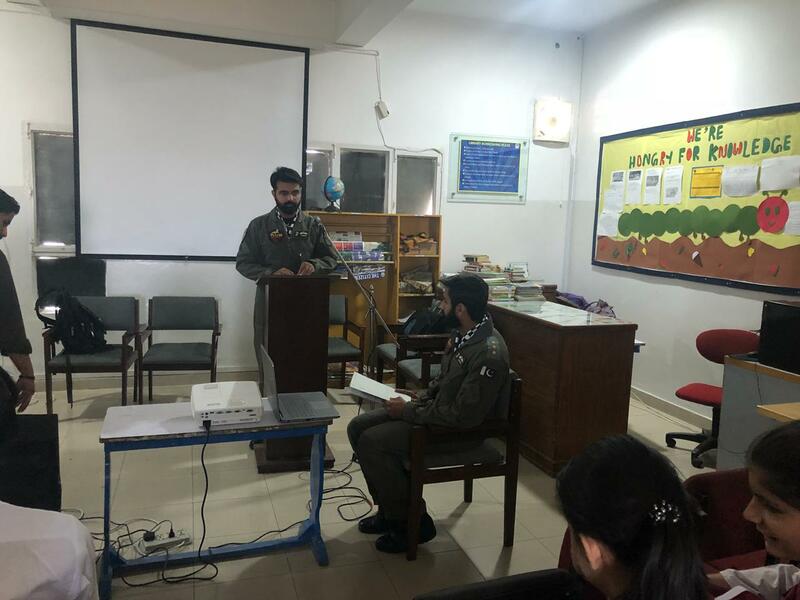 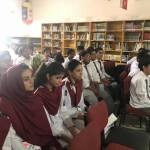 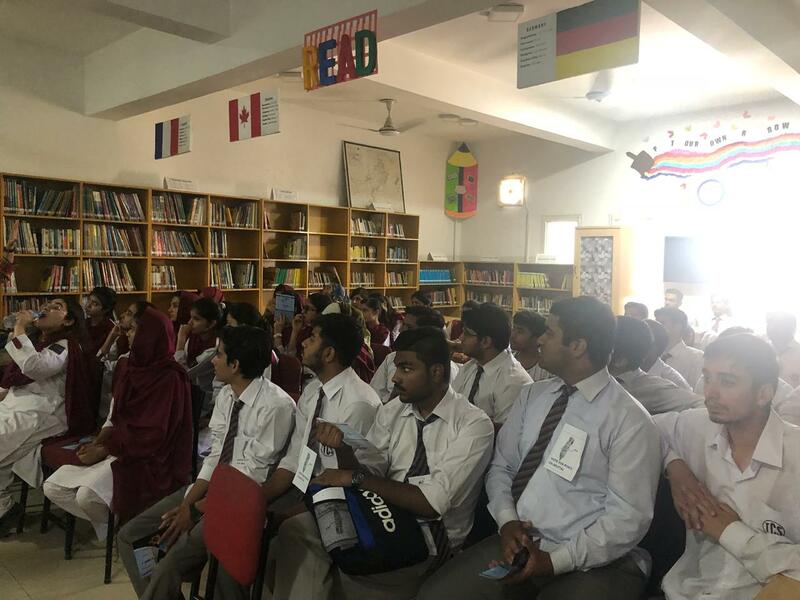 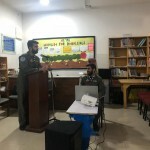 Pakistan Air Force Personnel were invited to The City School Quetta Campus to conduct an informative session with the A Level students on September 25. 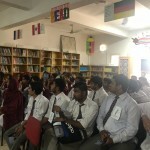 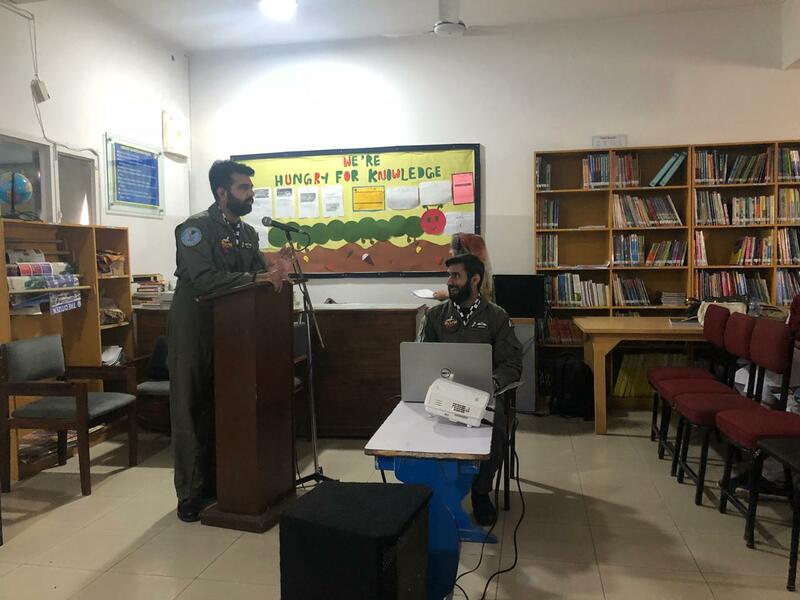 The interactive session was a great hit with the students as it created awareness in them regarding the services and achievements of Air Force for Pakistan and how pupil can join. 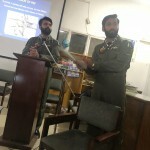 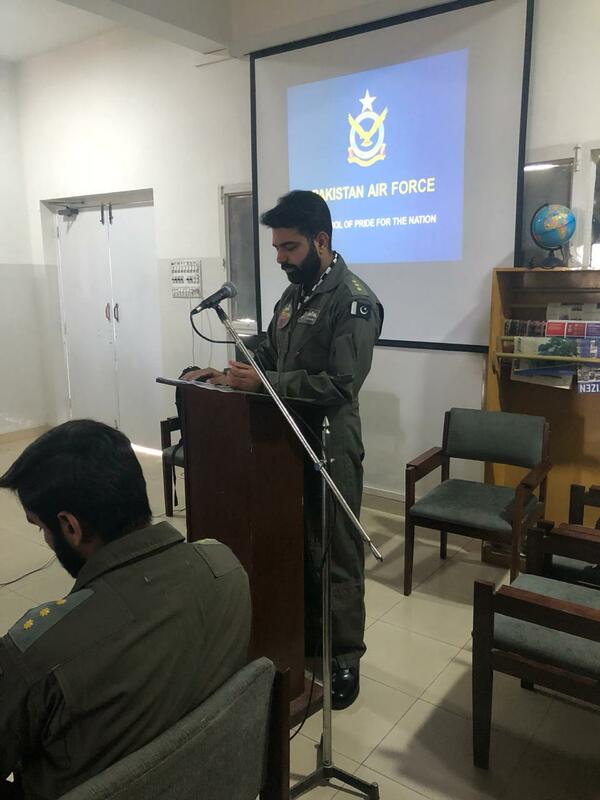 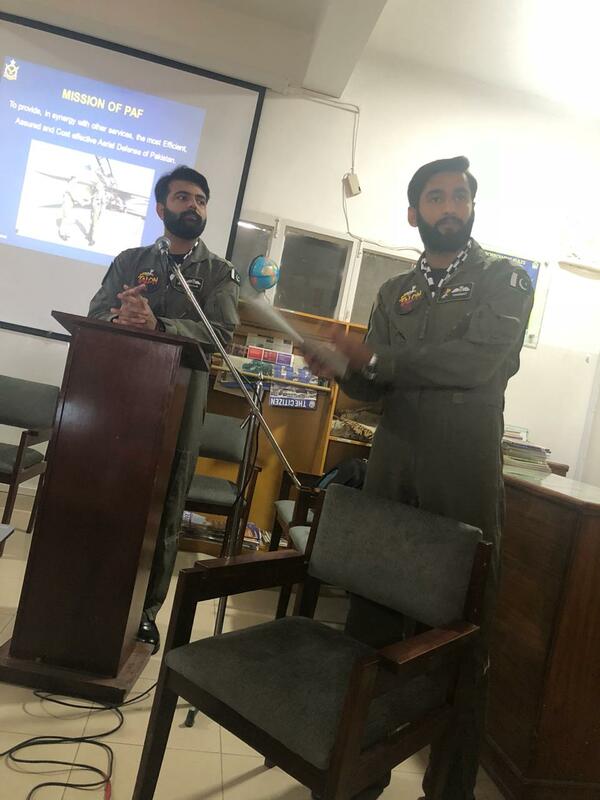 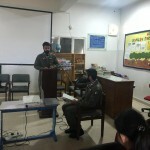 Flight Lieutenant Hasnat and Flight Lieutenant Shoaib delivered the session addressing many concerns including selection criteria, quantity and nature of Air Force fleet, importance of the subject Physics for enrolling in Air Force, perks and privileges of joining Air Force and how Commerce and Medicine students can sign up for Air Force. 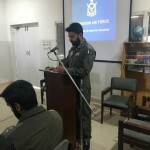 In an answer to student’s question about cheap helicopter flight, the Air Force Personnel were impressed by the enthusiasm of the students and offered an amazing opportunity of joyous rides on training aircrafts to a group of five students and allowed an Air Force Base tour to 20 students.